Only 6 Latitude models left in stock! * While every reasonable effort is made to ensure the accuracy of these data, we are not responsible for any errors or omissions contained on these pages. Please verify any information in question with a dealership sales representative. * MSRP is the Manufacturer’s Suggested Retail Price (MSRP) of the vehicle. It does not include any taxes, fees or other charges. 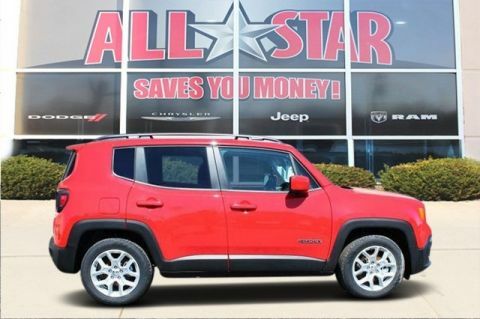 Pricing and availability may vary based on a variety of factors, including options, dealer, specials, fees, and financing qualifications. Consult your dealer for actual price and complete details. Vehicles shown may have optional equipment at additional cost. * The estimated selling price that appears after calculating dealer offers is for informational purposes, only. You may not qualify for the offers, incentives, discounts, or financing. Offers, incentives, discounts, or financing are subject to expiration and other restrictions. See dealer for qualifications and complete details. 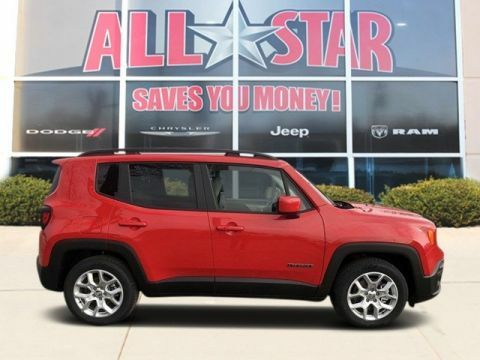 * Images, pricing and options shown are examples, only, and may not reflect exact vehicle color, trim, options, pricing or other specifications. * In transit means that vehicles have been built, but have not yet arrived at your dealer. Images shown may not necessarily represent identical vehicles in transit to your dealership. 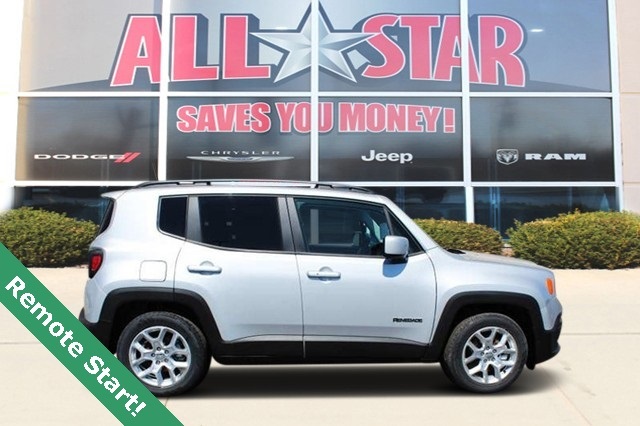 See your dealer for actual price, payments and complete details. 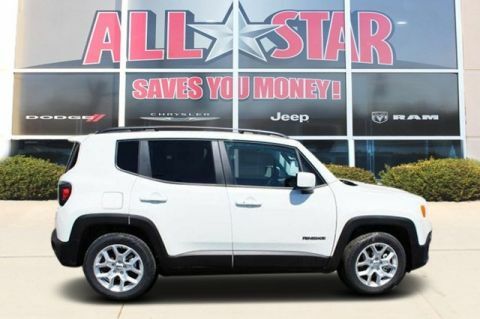 Our knowledgeable staff is highly trained and available to answer any question you may have about any of the new Dodge, Chrysler, Jeep, or Ram technology, your vehicle search, or even questions you have on financing or service. When you contact us, we’ll get you to the right person who is the most qualified in answering any question or concern you may have. 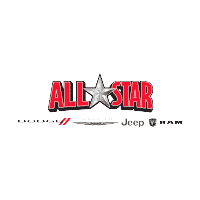 All Star Dodge Chrysler Jeep Ram	38.7427432, -90.4068732.